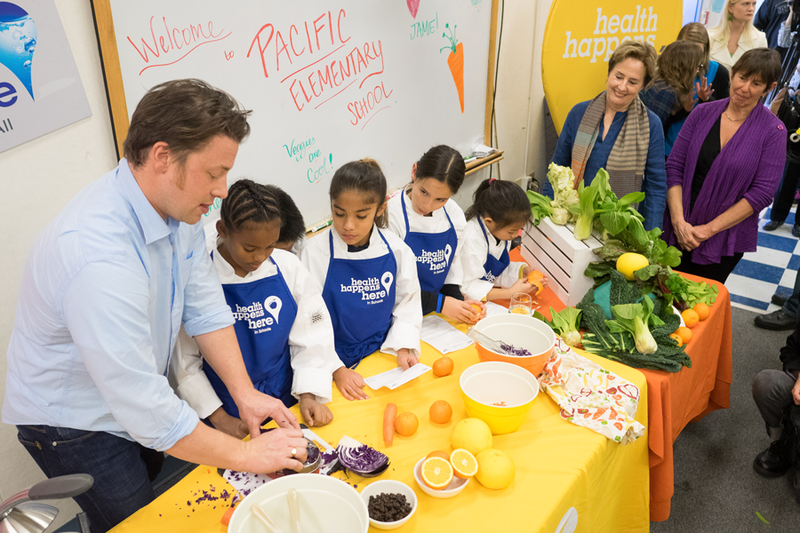 Chefs for Change Chefs Jamie Oliver, Alice Waters, and Anne Cooper team up with The California Endowment to turn up the heat on healthy food and clean water access. They came, they saw, they ate, they encouraged meaningful, healthful change. 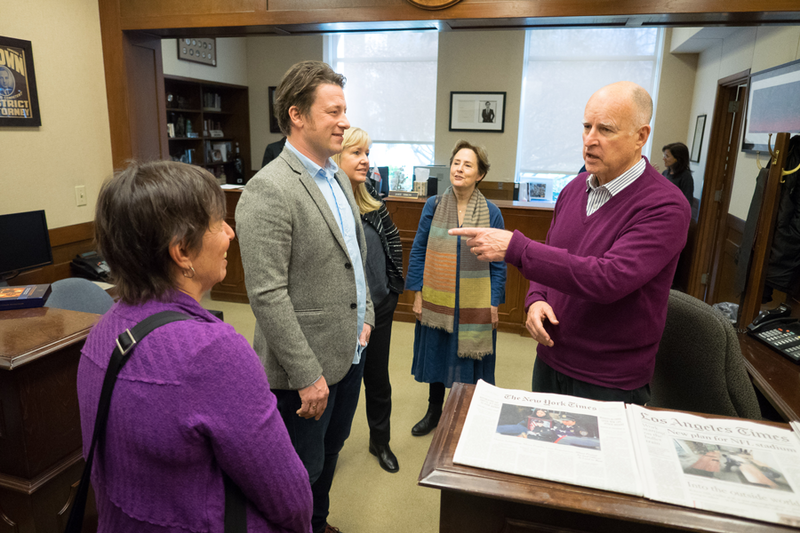 It was a powerful day when renowned chefs and healthy food activists Jamie Oliver, Alice Waters, and Anne Cooper came to Sacramento to support key healthy food and clean water initiatives with The California Endowment. 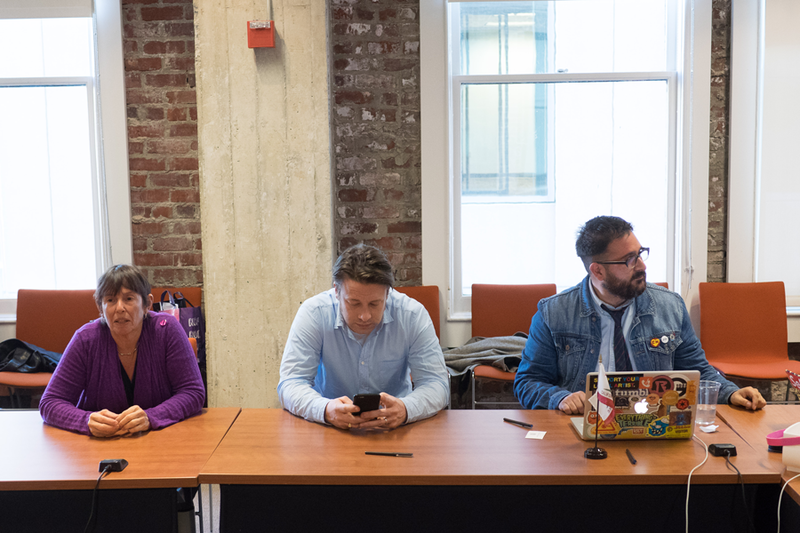 The chefs met with top leaders in the state capital, visited Pacific Elementary School in south Sacramento, and even participated in a Reddit Ask Me Anything (AMA) where they discussed the launch of the Food Truth Coalition. Jamie Oliver kicked off the day’s events with a press conference on the steps of the state capital, joined by (L-to-R) The California Endowment Senior Vice President Daniel Zingale, California State Senator Bill Monning, and Youth Speakers performer Obasi Davis. 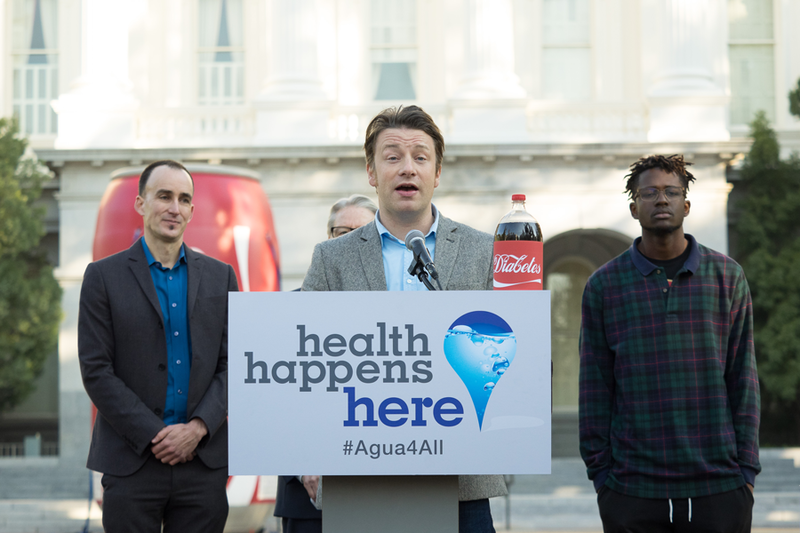 Oliver partnered with The California Endowment in launching the #Agua4All initiative, which aims to provide 120 clean water drinking fountains in Coachella Valley, Kern County, and beyond. Jamie Oliver: That a young parent no matter what age, wealth, color, knows how to cook a delicious meal for their family that nourishes them without monetary burdens. Alice Waters: Free school lunch from organic, local people who take care of the land and nourish the kids. Let’s make that global! Ann Cooper: People, planet, prosperity. That everything that we eat and grow takes care of all the people that eat it, all the people that grow it, and the prosperity of all the people at large. Punctuating the day were Type II Diabetes soda bottles of all sizes. 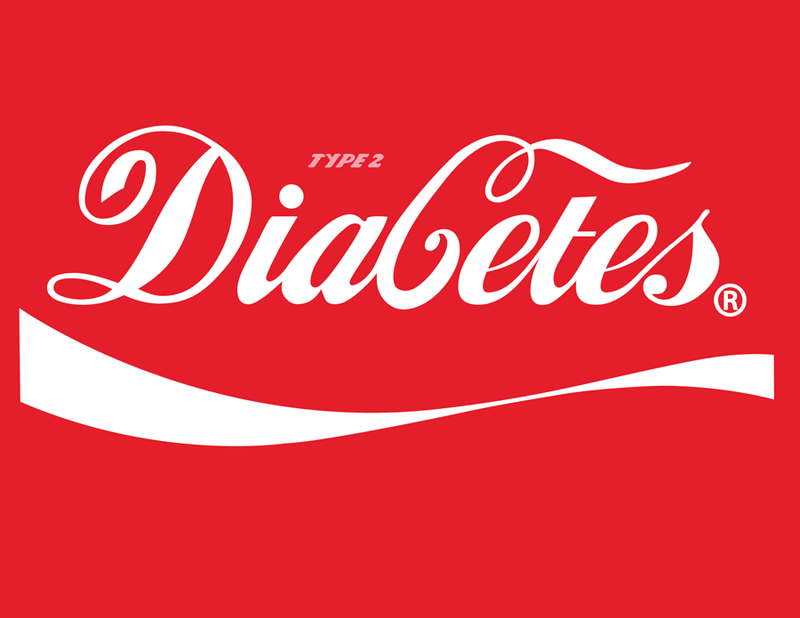 These highlight the hidden truth behind the labels of some of our most iconic junk food and drink brands.